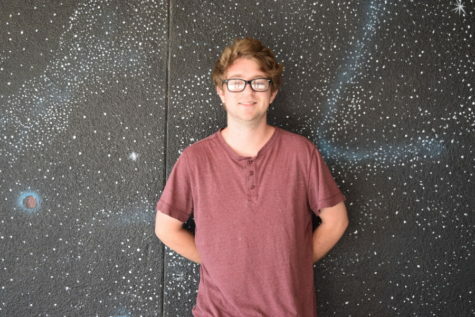 Hi, my name is Ian Jordan and this will be my first year on the LBHS journalism team. On my spare time I’m either hanging out with friends or I am at home sleeping. I enjoy writing and hope to contribute many interesting articles to this paper.